Last Friday one of my friends was excitedly describing how totally awesome ‘How to Train your Dragon 2’ is when her older sister scoffed and said “Grow up! Kids watch animated movies”. The look on little sister’s face & mine were identical- narrowed eyes and a squinched up nose that ushered in a bout of vigorous head-shaking. No…no…NO! Everybody should watch animated movies. You know why? ‘Cuz they are AWESOME. They are funny and are full of intelligent quips and the visual effects…sheer brilliance! Game Of Thrones, Desi Style! Game of Thrones, a series which undoubtedly is loved by everyone. What makes it great? It’s amazing fantasy world? The unexpected twists and stochastic plot? The awesome graphics used in the episodes? 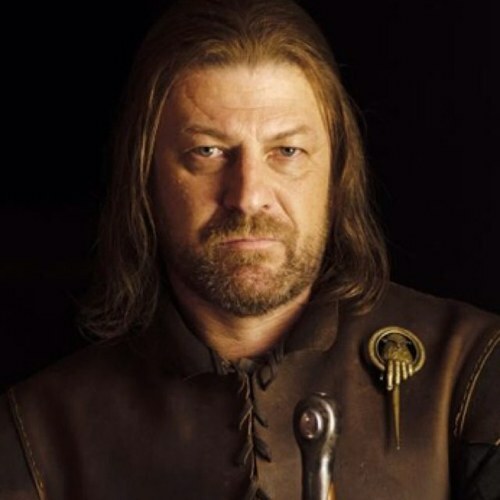 There are numerous other reasons which makes GoT epic. But one, a very important factor would be the actors. Peter Dinklage, Lena Headey, Emilia Clarke and so many others display an astounding performance throughout 4 seasons, to an extent which forces us readers of ASOFAI to perceive characters as those actors. Ever thought if Bollywood actors are capable of playing these roles? Let’s see who would fit as whom. 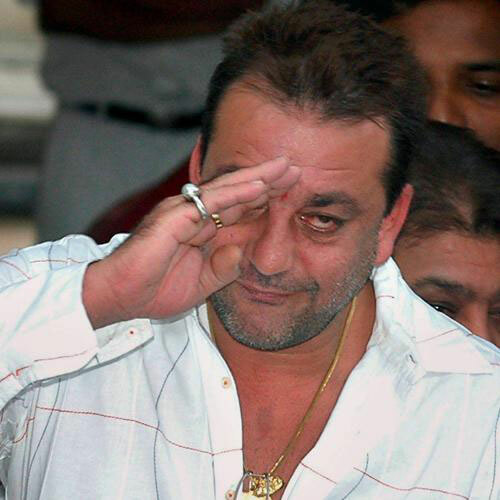 Who better than Sanju baba to play this strong and proud character? Yaariyan, one of a kind. This movie is the epitome of Indian cinema. Such direction, such talented acting and more than anything, the amazing story line. We present to you reasons for why you should watch this movie and what aspects of reality it touches upon. The Newsroom – Reporting Reality. It had long become a trend to produce shows which are profession oriented. Suits for lawyers, House or Greys Anatomy (lol) for doctors, and CSI and ridiculous amount of other shows based on detectives and police. Well, I offer you another show, ‘The Newsroom’. Now most of you are probably going on IMDB and searching up about this show, don’t. In spite of the rating which they present, which I completely agree with, their description is pathetic. Really, that’s all the show is about? Their one sentence description isn't even the minutest tip of the ice berg. We live in a world where media has become an ominous power, and that is what this show tries to portray. Ever wondered how news channels and reporters get their stories, the moral dilemmas they go through while pursuing real life facts? This show has pinch of alternative comedy, drama and more than anything, a slap of reality on our faces. 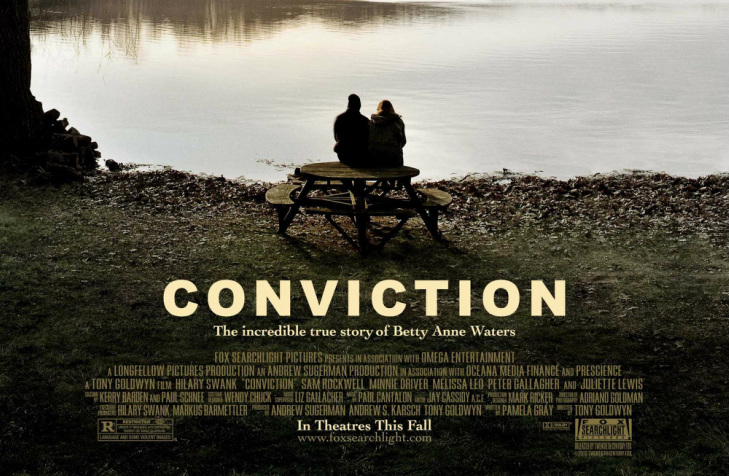 Conviction is an American 2010 legal drama film based on the true story of Betty Anne Waters, a single mother trying to free her wrongfully convicted brother, Kenny indefatigably. The film is directed by Tony Goldwyn and stars Hilary Swank as Betty Anne Waters, Sam Rockwell as Kenny Waters, Minnie Driver as Abra Rice and Melissa Leo as Nancy Taylor. Kenny is screwed by the justice system in a brutal murder case and his sister, Betty works tirelessly to free him. She pushes herself through law school to become a lawyer and handle the case herself. With Kolkata Knight Rider’s becoming the champions of IPL 2014, the nation’s focus was once again on the ruler of oh-so-many hearts- Shahrukh Khan. His KKR franchise proved that not only is he a mighty potentate of the silver screen but he is also a successful businessman. (To all those who disagree with me….grr!!). 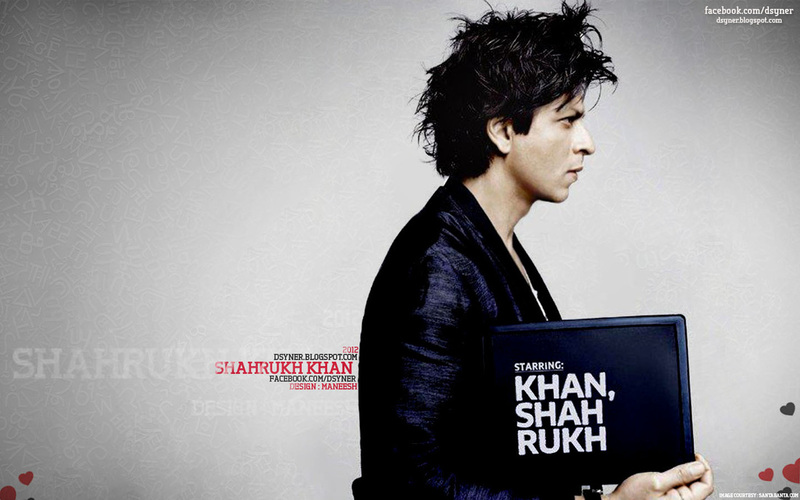 I for one, am a HUGE ‘SRK’ fan & just cannot get enough of his smile, his words or his acting. What makes him an utterly likeable personality is his wit, his charm, his confidence, his affable nature, his tongue-in-cheek humor & of course his dimples! State of Play is a 2009 American political thriller film adapted from the six-part British television show of the same name which aired on BBC One in 2003 with the plot’s location changed to Washington, D.C. It is directed by Kevin Macdonald and stars Russell Crowe as Cal McAffrey, Ben Affleck as Stephen Collins, Rachel McAdams as Della Frye, Robin Wright Penn as Anne Collins and Helen Mirren as Cameron Lynne. The story is about Cal, a journalist and his investigation into the suspicious death of a woman related to the Congressman Stephen Collins. It explores topical subjects like politics, power, media, journalism, war related contracts with private companies and privatization of American Homeland Security. 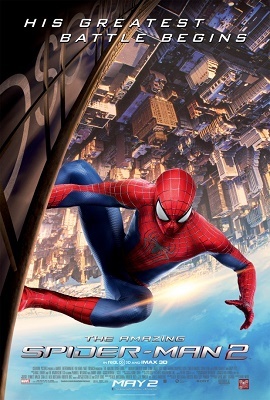 Andrew Garfield (The Social Network) returns as the world’s favourite web slinger Peter Parker in the second installment of Marc Webb’s reboot of Marvel’s Spider-Man franchise. Emma Stone (Crazy Stupid Love., Easy A) reprises her role as Parker’s high school love interest Gwen Stacy. Jamie Foxx (Ray, Django Unchained) is cast as Electro, a nerdy scientist with an unhealthy obsession with our protagonist who turns into an electrically powered super villain after a freak laboratory accident. Dane DeHaan (Chronicle, Lawless) stars as Harry Osborn, Parker’s childhood friend who believes he needs Spider-Man’s blood to cure a fatal hereditary disease after the death of his father which ultimately leads him into turning into The Green Goblin. Paul Giamatti makes a brief appearance as Rhino towards the end but isn’t given enough screen time to be taken seriously. Godzilla is back! 15 years after Hollywood’s last big budget recreation of the legendary Japanese giant lizard which was a huge disappointment to lifelong fans of the creature, relatively unknown director Gareth Edwards has recreated a fitting reboot of Ishirô Honda’s 1956 Japanese classic “Gojira”. While as much as we love our moms who back at home must be busy with something or the other, there are those on-screen mothers who can make us weep like babies when it comes to emotional outbursts. So this mother’s day, we bring to you the best Bollywood mothers.